2019 Genesis Supreme Vortex 2513V Toy hauler with Generator! 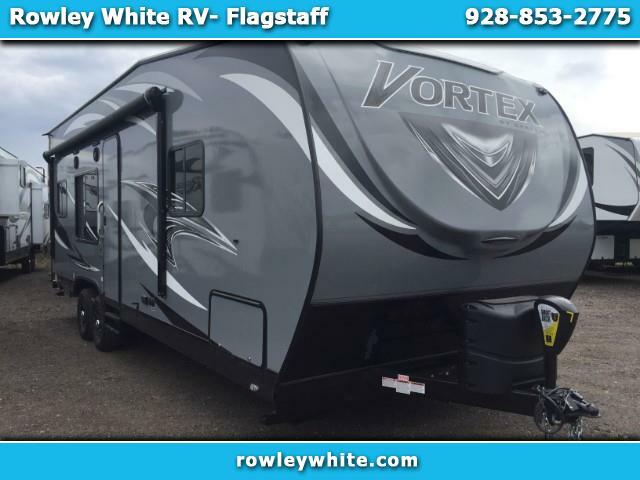 NEW 2019 Genesis Supreme Vortex 2513V Toy Hauler! There is 6 feet of cargo space to the first cabinet and 13 feet on the other side! Visit Rowleywhite.com to see our full inventory of new and used toy haulers. We will not be under sold! If you are looking at a toy hauler of any brand somewhere else stop by or give us a call before you buy, we will make it worth your time! Please call or text for more info!